Malacca is a province in Malaysia which is full with historical heritage, no matter it is cultural or infrastructure. As the trend is moving on, the fashion sense among the citizens are increasing as well from time to time. According to the survey done by www.toppikmalaysia.com.my/blog, there are a few hair saloons in Malacca which have became the favorite of many. 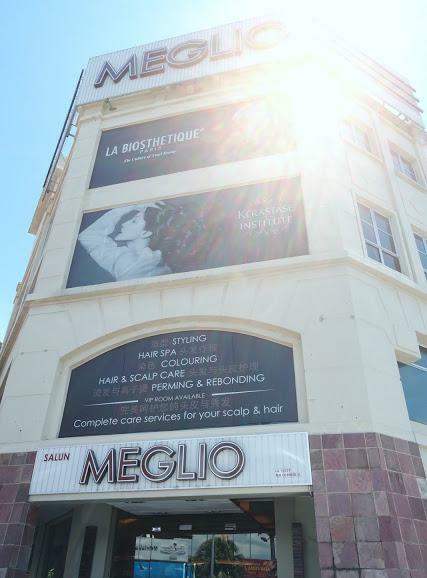 Meglio is located at Plaza Mahkota Melaka, within a four – storey building with luxurious interior design. It comes with lifts so that you may access any floor of the building freely. In fact, Meglio is the most luxurious saloon that you may find in Melaka. Meglio has a team of professional stylists that provide expert services to the customers and they always believing in service customers with passion and dignity. At Meglio, they do what they do best to bring out the trend in you. Address: G-1, 1-1, 2-1, 3-1, Jalan PM 2, Plaza Mahkota, 75000 Melaka. Probably the one and only saloon in Melaka that attached with café next to it. 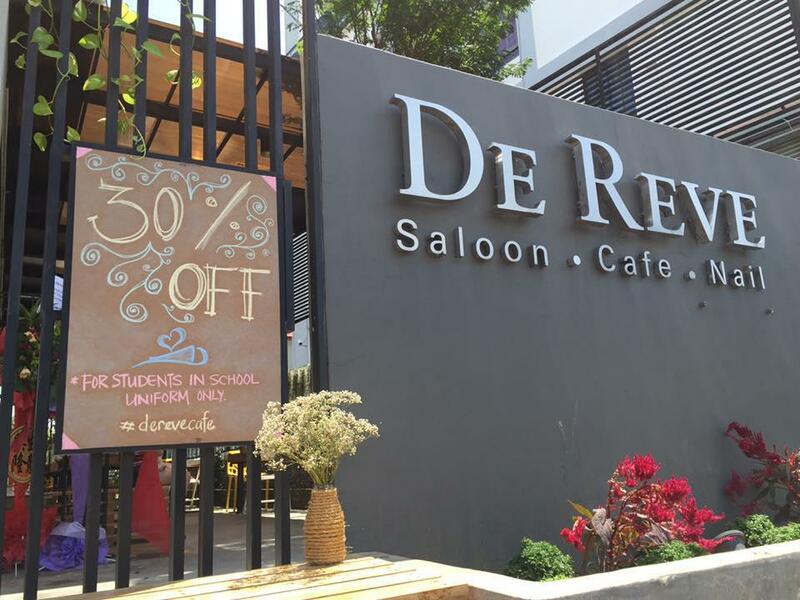 Dereve’s staffs are all very friendly and always providing good suggestion for customers who have no idea at all about what to do to their hair. Their “customer first” service spirit is one of the main reasons why customers are kept coming back for more. Address: No. 203-G, Jalan Kenanga 3/29, Taman Kenanga Sek 3 Malacca Town. 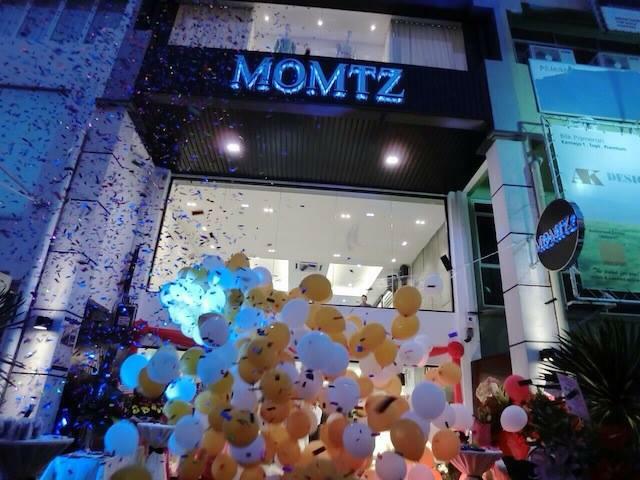 Momtz Hair Saloon is established on 2010. Other than professional hairdressing, you may get other services such as nail art and make up services here. 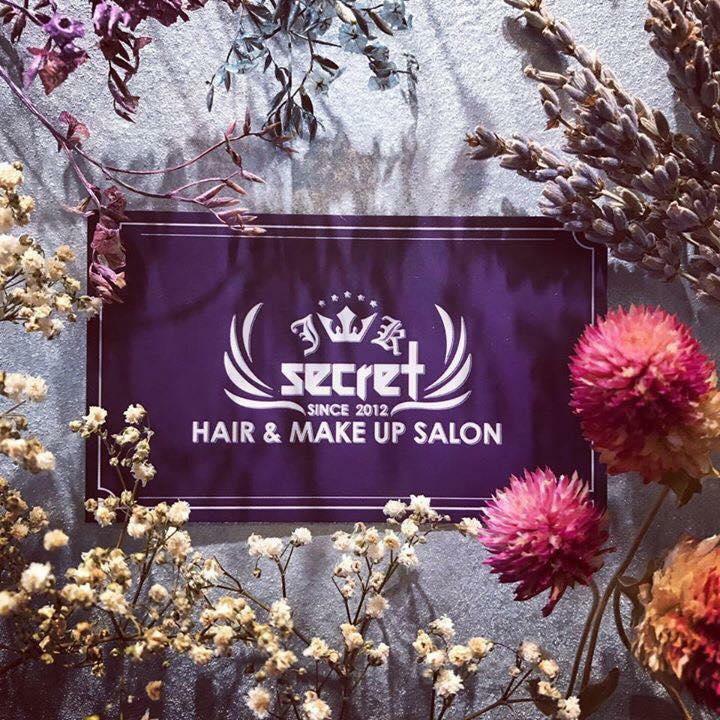 They are providing the most updated hair styling service and if you are a fan of K – POP, you may get your hair cut here as they are pretty good at it. The Momtz can improve and redevine your look and feel so that you can be confident at anytime and anywhere. Address: No. 54, Jalan Melaka Raya 15, Taman Melaka Raya, Melaka. 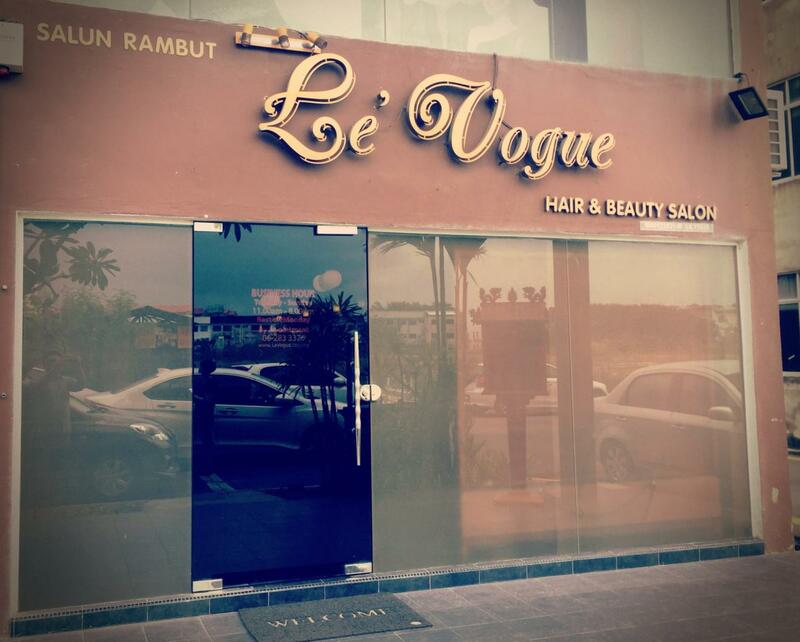 Le’ Vogue Hair & Beauty Academy has established in Melaka for more than 10 years. The director – Gary Lee is having experience in hair industry for more than 25 years. Today, Le’ Vogue Hair saloon is focusing on nature of hair and design hair base on natural yet modern idea. 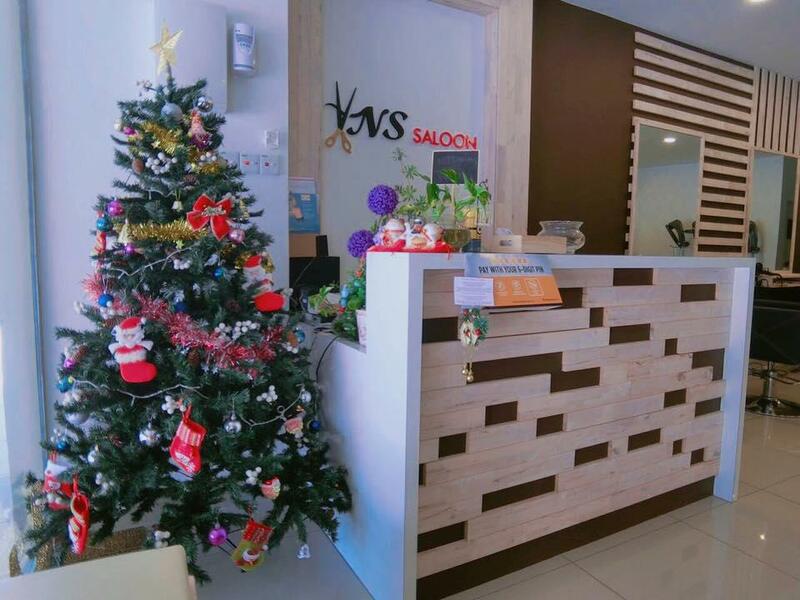 Address: 34, 34A & 34B Jalan Melaka Raya 20, Taman Melaka Raya, 75000 Melaka. You may need to do advance booking prior to get their service. 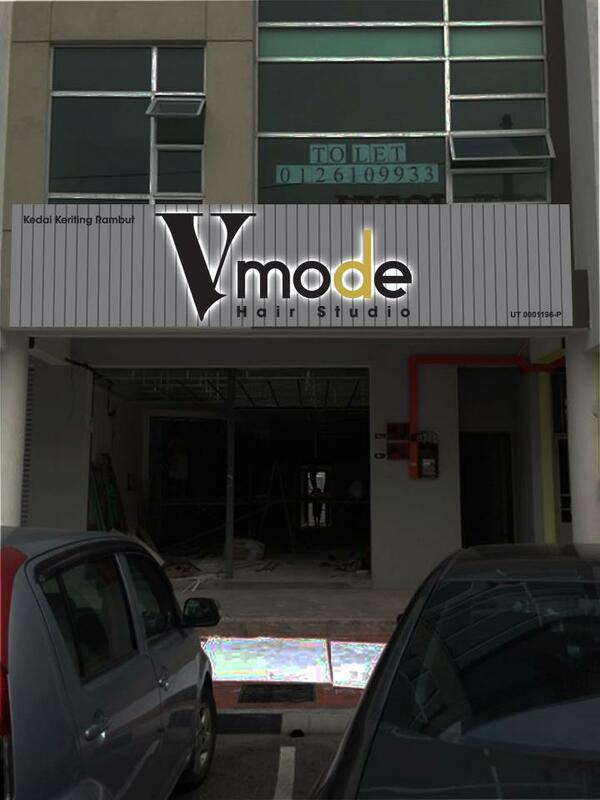 V Mode Hair Studio is a professional hair saloon that offer a wide range of hair service so that their customers always maintaining in their tip top condition. The studio’s vibrant and spacious environment are often the favorite of customers. Address: 16, Jalan KL 3/10A Taman Kota Laksamana Sek.3 Melaka. Highly recommended the massage service here! Coricci always provide top quality of massage service to make sure you are relaxed from top to shoulder. Most importantly, the massage service is FOC! Besides, it is having the best price in hair cut and hair wash, definitely worth you visit after a tiring day of work! 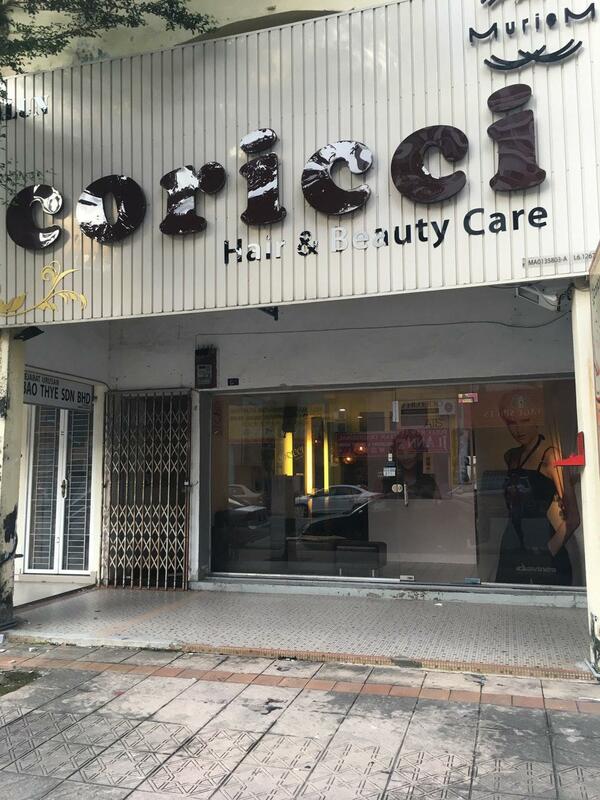 Address: 121, Jalan Merdeka, Taman Melaka Raya, 75000, Melaka. 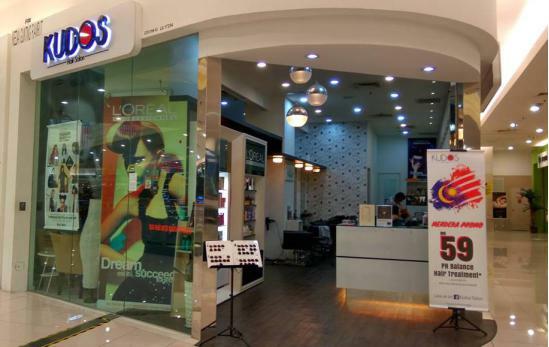 In case you are having a walk at Aeon Bandaraya Melaka, why not pampering yourself for a session at Kudos Hair Salon? In fact, they are one of those rare hair salon that owning a Kerastase certification to revive your hair! Address: F08, First Floor AEON Bandaraya Melaka. Reveal the everything about SECRET here! Kash Gan, the professional hairstylist that having more than 10 years experience in hairdressing is capable to do all kinds of hair – related service and treatment. Address: 65, Jalan MP 12, Taman Merdeka Permai, Batu Berendam, 75350 Hang Tuah Jaya, Melaka. 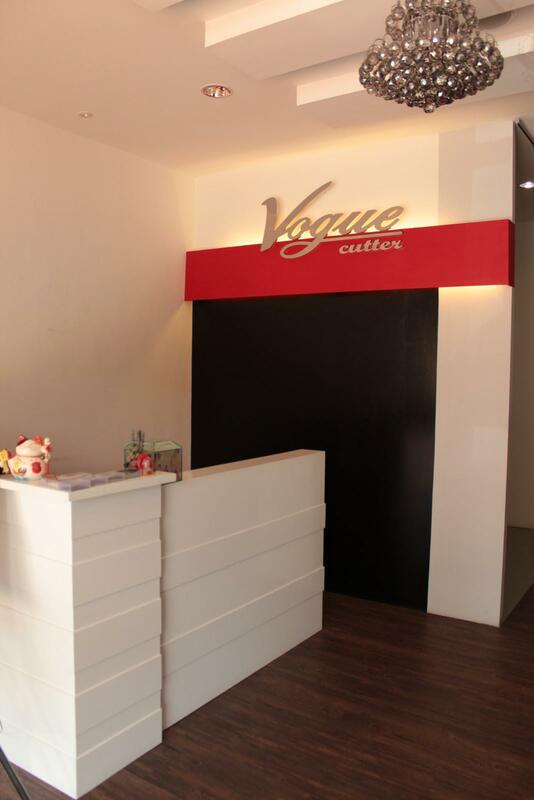 Vogue Cutter Hair Salon is specialized in hair and scalp care treatment, especially for them that facing serious hair fall and dandruff problem. Solve your problem in one stop right here and right now! Address: No.47, Jalan BBU 2, Taman Bukit Beruang Utama, Melaka. Very popular for its super friendly customer service and fantastic hair cut design. Always suggesting new concept for their customers for a brand new and definitely gorgeous hair style. Please come to VNS 18 for a home coming feeling saloon. Address: G-14, Jalan PM 9, Plaza Mahkota Melaka. 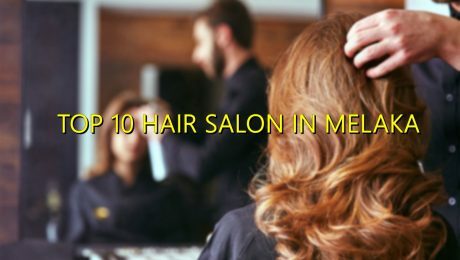 SO, is your favorite hair studio among the list? Find out more at www.toppikmalaysia.com.my for more info about hair care and products!